We are a Pixelmon server that was released on the 24th of July 2016. 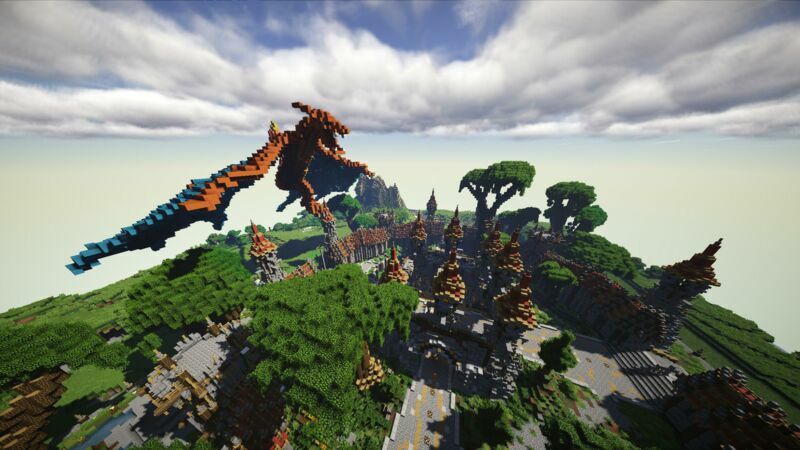 Pokemon is an amazing mod in minecraft, our community, and Arche gives it justice. We have only been up and running a few weeks and have good player traffic, friendly players & staff. Join today to check the server out for yourself. We offer a cracked address solely for those who want to test out minecraft servers, before they buy the game. We do not condone, nor recommend using cracked minecraft, however, if you are cracked player feel free to test out the server, before you buy the full game. We are hosted and online 24/7 with top of the range connection and hardware. A quality server is important to us, and as a result we have invested in DDOS protection. A Fair Legendary Respawn Rate!